Wow! I can’t believe that 2010 ended so fast. It flew by like it faster like a speeding bullet…Superman-like! Last year was a very busy year for moi. It saw many of my firsts. I did my first half marathon, my first full marathon, my first experience as a BDM support crew, my first time to be active in anything political, first luau, first major fight with my bestfriend who I think already “unfriended” me, first cruise, firsts, firsts, firsts! Aside from plans, I also have some new year’s resolutions for 2011. Exercise more = run more! Share my thoughts more = BLOG more! 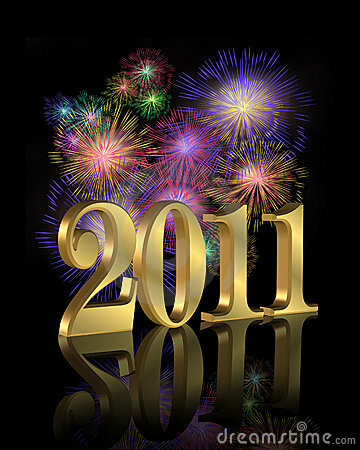 I embrace this year with enthusiasm 🙂 Welcome to 2011!! !